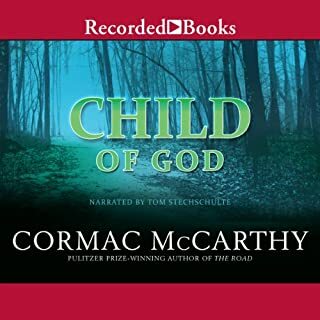 I rarely take the time to recommend an audio book, but it this case I must. Cormac McCarthy's usual grimness is elevated to art not just by his majestic writing but by the spot-on narration. I cannot imagine that reading this could have even half the impact of listening to it. Go listen. A Saint on Death Row will introduce you to a young man whose history, innate goodness, and final days you will never forget. It also shines a necessary light on America's racist and deeply flawed legal system. 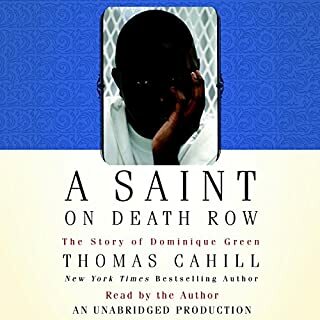 A Saint on Death Row is an absorbing, sobering, and deeply spiritual story that illuminates the moral imperatives too often ignored in the headlong quest for justice. If you could sum up A Saint on Death Row in three words, what would they be? True, sad, enlightening, maddening, uplifting. Sorry, I couldn't stop at three. Absolutely, but it would have been bad for my blood pressure. The book is original, clever, and bitingly funny. Thoughtful, too. The elegant writing is matched by the reading and production. The readers/actors did a wonderful job of accents and expressions. I may listen to it again just for the pleasure of it. 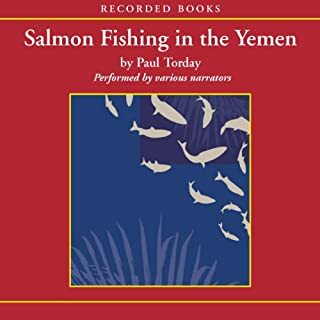 This was my introduction to Paul Torday, taken up at the recommedation of a friend. I'm going to look for more of his work right now.